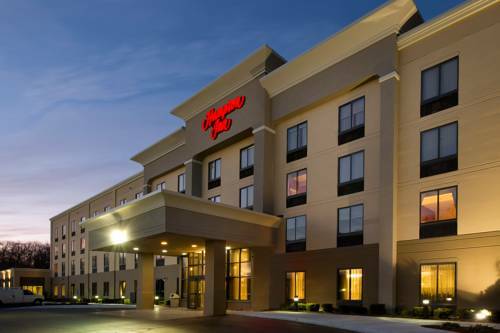 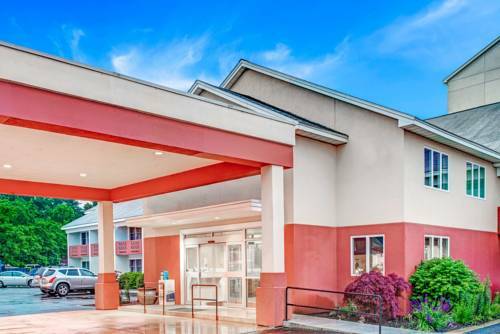 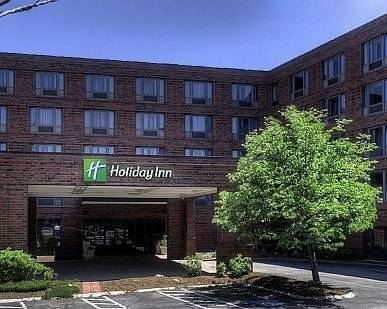 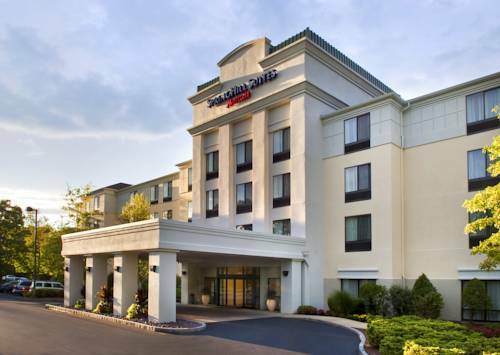 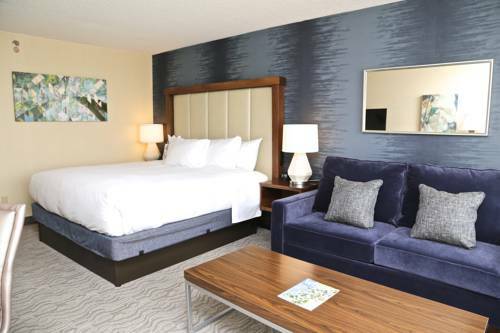 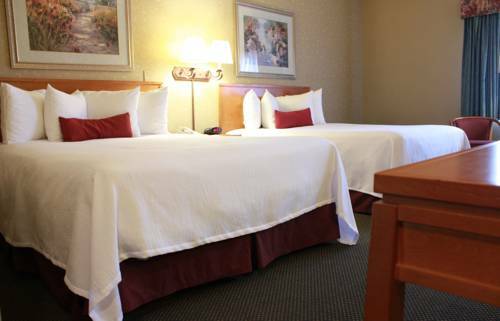 Holiday Inn Express Lawrence-Andover is convenient to Lawrence, Massachusetts, a splendid destination for excitement and rest. 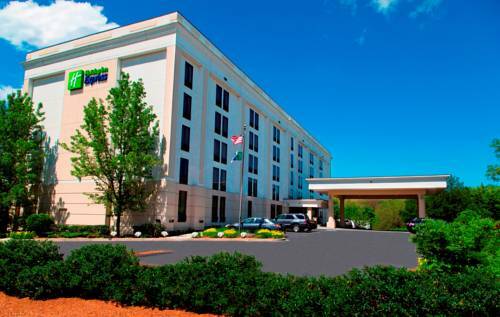 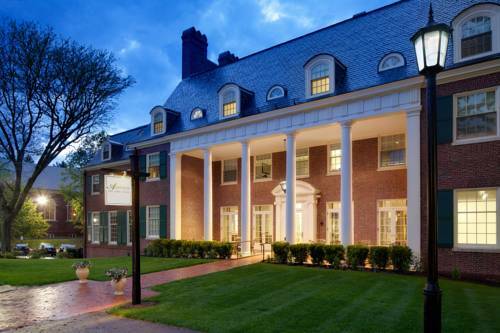 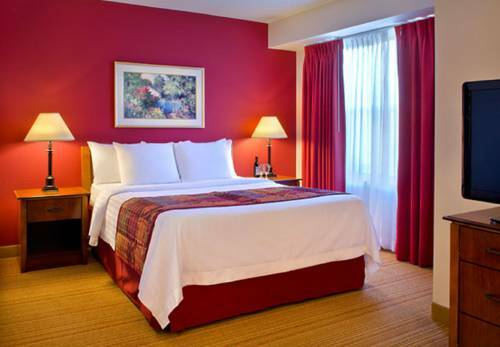 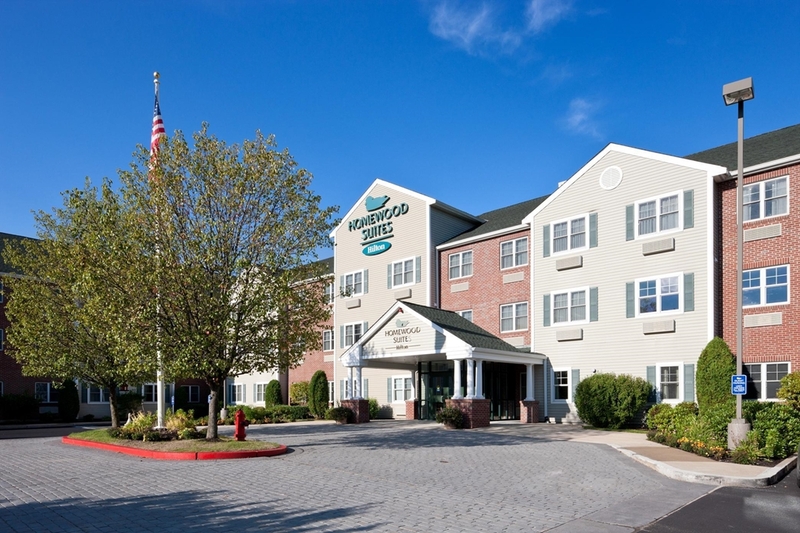 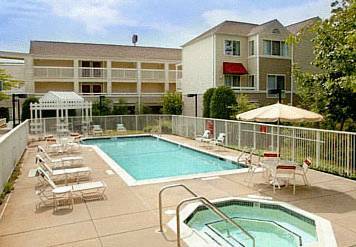 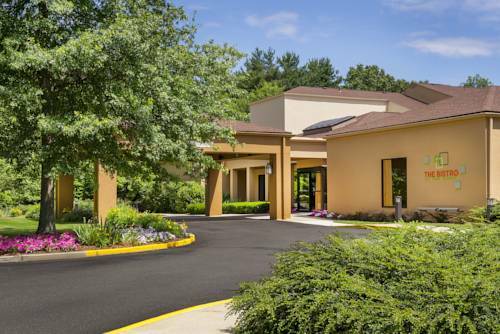 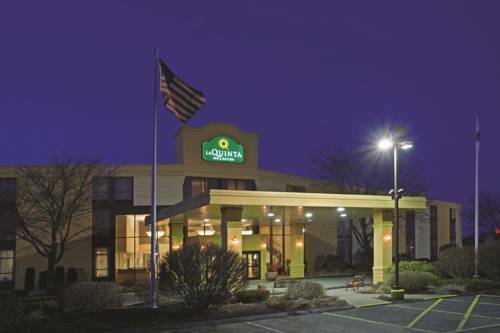 These are some other hotels near Holiday Inn Express ANDOVER NORTH-LAWRENCE, Lawrence. 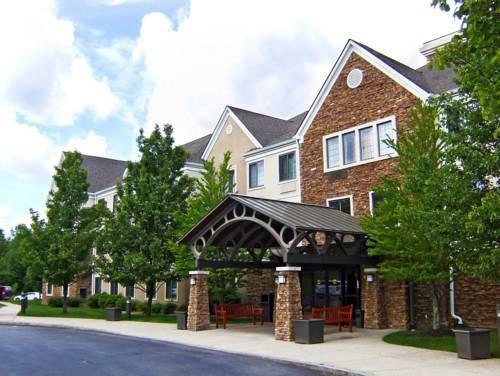 These outdoors activities are available near Holiday Inn Express Lawrence-Andover.